We'll speak with Flaco, who in collaborations with Doug Sahm, Ry Cooder, and Los Super Seven, has carried the music worldwide. 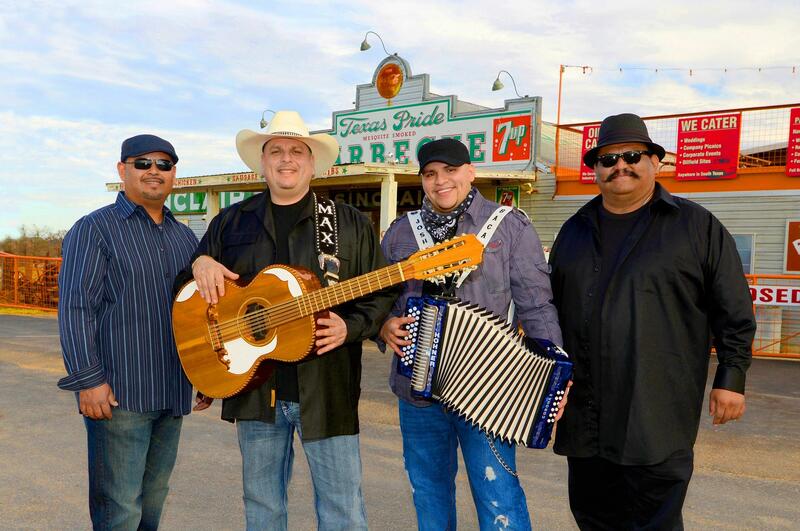 "Chicano brown-eyed soul" performers like Sunny and the Sunliners and other groups describe music that connected New Orleans and Louisiana Swamp Pop with San Antonio and East Los Angeles. We'll also talk with Vox organ legend Augie Meyers who worked in the high hippie era with Doug Sahm as part of the Sir Douglas Quintet and later in the Texas Tornadoes. The conversation comes full circle with Max Baca, the leader and bajo sexto player of Los Texmaniacs who was influenced by both Flaco and Doug Sahm. The Grammy-winning family band sticks with tradition, but finds ways to include country, blues and rock. Plus music from Sam the Sham, Bob Wills and the Texas Playboys, Freddie Fender and Willie Nelson. Vamos! Listen to American Routes every Friday at noon on KRCB-FM Radio 91!